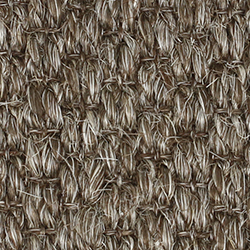 Berlin has a chunky weave pattern that is available in several colors. 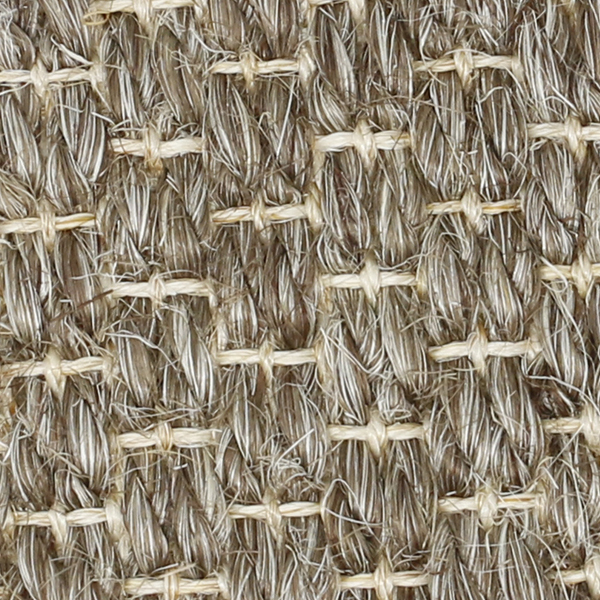 This weave comes in an extra-wide width of 16' 3" so if you are looking for a large area rug or a wall-to-wall installation up to 16' 3" in width without seams, then this is a good choice. 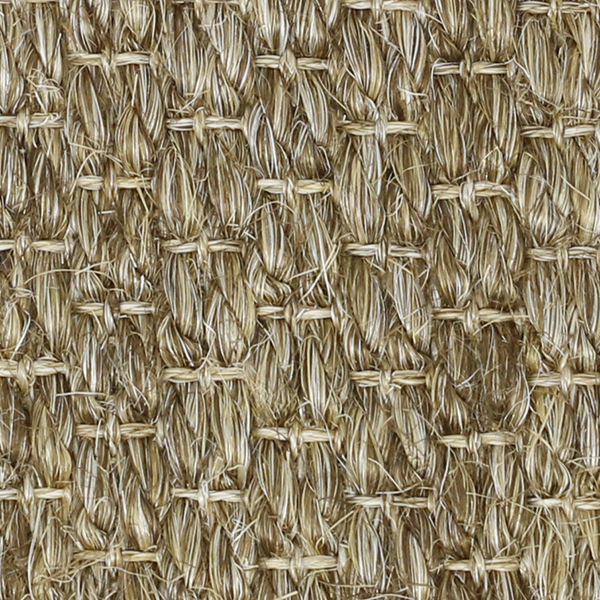 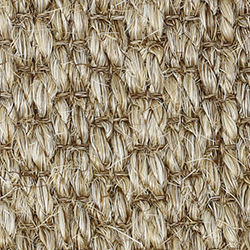 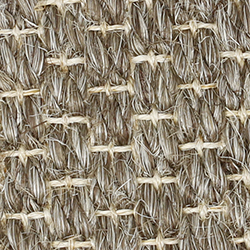 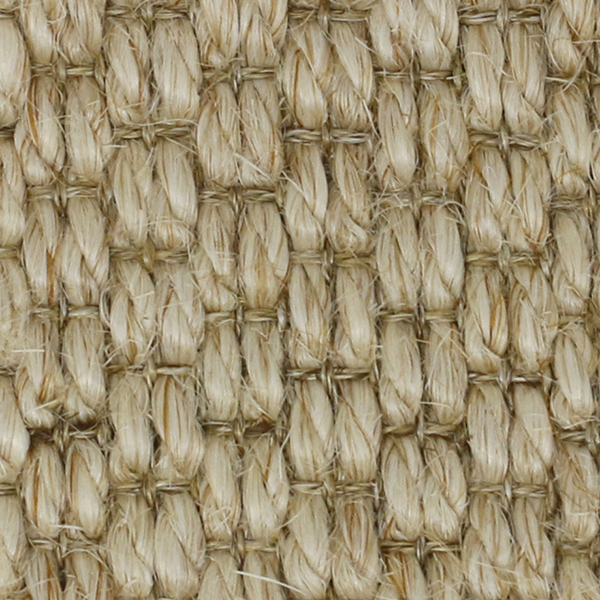 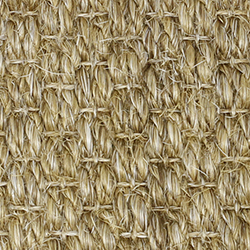 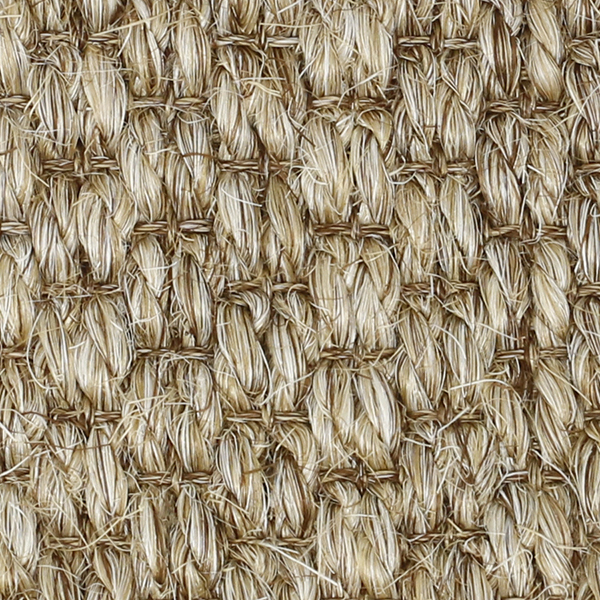 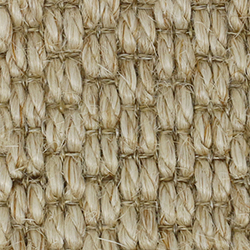 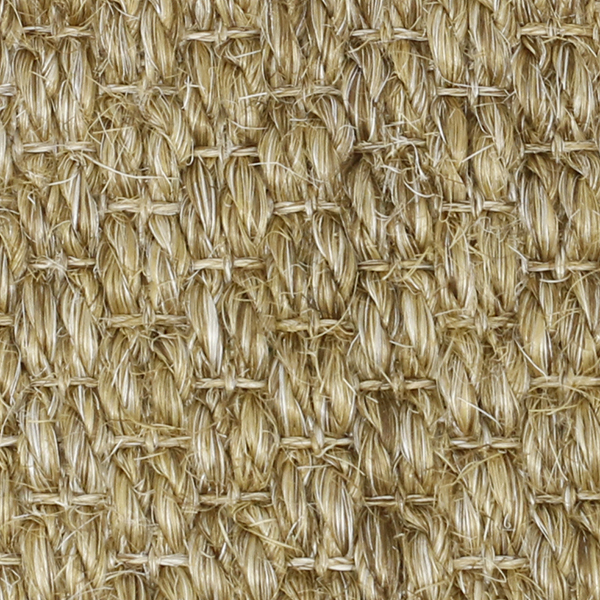 Pattern Repeat: 1.575" x 0.984"
Sisal, a durable plant fiber, is harvested from mature leaves of the agave sisalana plant. 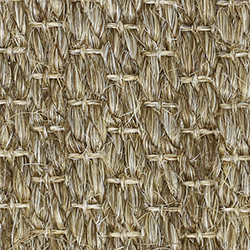 As most of the weeding is done by hand, no pesticides or chemical fertilizers are used in this sisal's production. 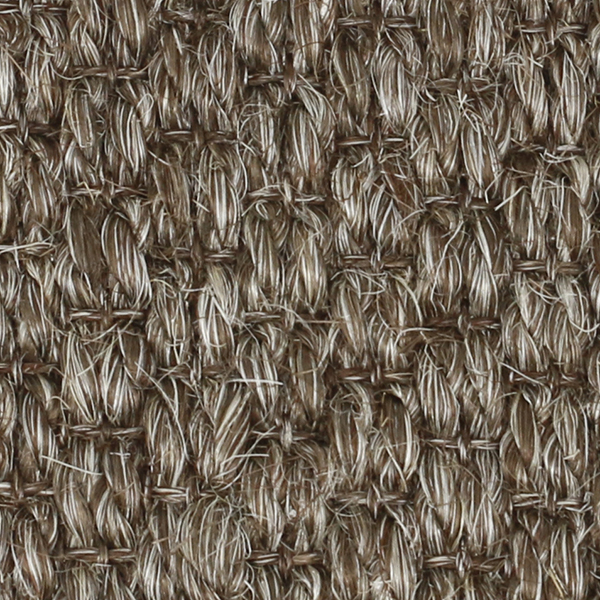 This is a natural product and tends to show color variations from roll to roll and also within each roll.